If you are planning to go for a vacation, you might be tensed about what to do with your 4-legged friend. It is your responsibility to take care of your pets, but it is not always possible to take him everywhere you go. There may be times you just want to leave him behind or you cannot take him along. At such times, it becomes a real challenge to select the best possible care for your pet. It can be so daunting that you may sometimes feel like canceling the entire trip. But you do not need to do that. Here are a few ideas that can help you go on a vacation, and leave your pets in safe hands. While you are away, call someone at your house who is already liked and well-known by your pet. Most pet owners like this option, as they have more trust upon their relatives and friends. When someone liked by your pet is around to take care of him, he will feel less stressed due to your absence. The friend or relative can either stay in your home for as long as you are away, or pay several visits to your house to make sure that the pet is fine. If the person is not comfortable staying at your house, you can even make arrangements to leave the pet at their place. You can hire a professional pet-sitter to come and stay at your home, and take care of your pet. He will meet you before you leave, and get you know the daily routine, any special needs and personal preferences of your pet. Depending on your pet’s needs, the pet sitter by either stays at your house or stop by several times in a day to take care of your pet. Some pet sitters may even offer over-night service, so that your pet does not spend nights alone when you are out of town. This is the best option if your pet has a destructive tendency or anxiety when alone. Visit facilities in your area, and find the one as per the personal requirements of your pet, and of course your budget. Most importantly, the boarding kennel that you select should have clean facilities, available references and ample staff. Today, many modern boarding facilities are more like resorts for pets. Friendly pets are also allowed to roam about freely. Some of them also have individual rooms for their canine clients, rather than kennel runs. But you may have to spend a little more for such facilities. Do not forget to leave your pet with his favorite items such as his favorite food, treats, favorite toys or blanket etc. These things are necessary to maintain his comfort level, even while you are away. Always leave your and your veterinarian’s phone number with the person taking care of your pet, so that they can contact you or take him to the veterinarian in case of an emergency. 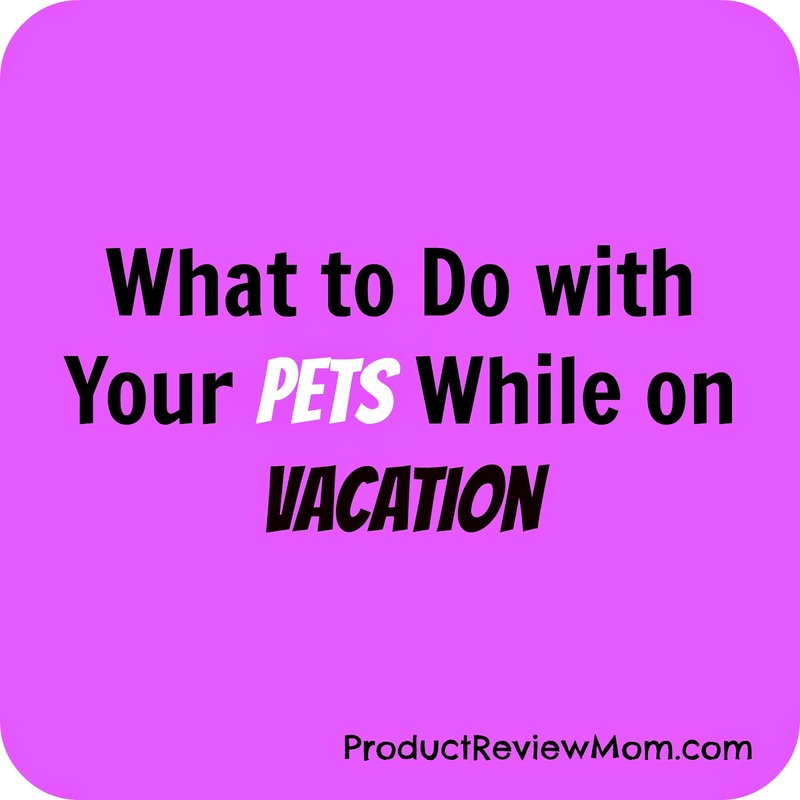 What do you do with your pets while on vacation? Great post! I am always the sitter of my sister dog when she is on vacation. We are so lucky to have found a kennel that has nice large "rooms" and who love our dog. And our dog loves going to stay there! That's great! When I had a dog she loved her kennel too! It was on a farm where she got to run and play all day. I am lucky that my mom lives in town and she let's my dog come stay when we go out of town. That's awesome! That helps avoids paying out a lot of money. We were just talking about finding a kennel for Max while we are on vacation and we've been searching for the best locally. Thanks for this reminder to take care of our pets even while vacationing without them. Pinning! 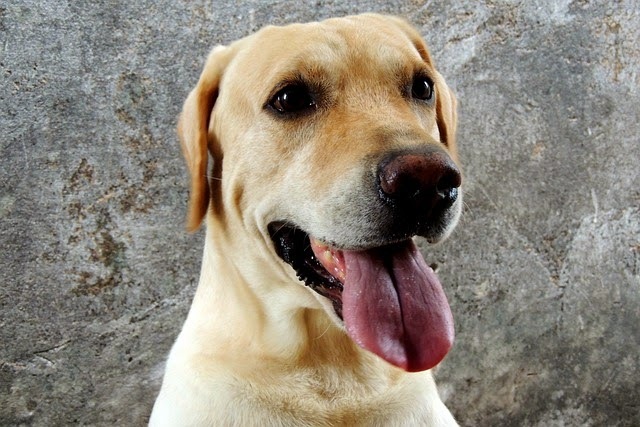 I had a yellow lab named Max! I'm glad that this post helped remind you about finding a kennel for him. Thanks for pinning Alli! Our pets are fairly low maintenance, so if we ever did more than a day trip or weekend, we would just ask a friend to stop by a few times to make sure they were fine and they had all the essentials. That's a great way to make sure your pets are taken care of while you're gone. I wish I had a relative or friend that could have taken my pooch in when we went to visit my grandma for a week because that would have been my first choice. We wound up doing the boarding kennel route, and I guess he was fine there. At least, they had him shampooed and smelling fresh when we picked him up, and he didn't look frazzled. Good thing is your pooch was well taken care of. Nice tips.. we did the boarding a few years ago, and my dog came back all screwed up with times.. Typically we have a relative take care of her. OMG that's not good! Good you have a relative to take care of your dog now. Great ideas! we always leave us with family. I don't have any pets, Lou, but you know what? We love to pet sit! We are not ready for a commitment of that type yet, but we love to play mommies to other people's pets. We do it for free just because we love them and they are so adorable. We have love to give and they need it. So I love your first tip the most, because some people may think that asking to pet sit would be a burden, but it may turn out to be a blessing. I agree that the majority of the time it's not a burden. I would love to pet sit since I'm a animal lover, but since I live in a apartment I don't have the room. I had dogs when I was younger and we used kennels while we were on vacation. We didn't ask family and friends to pet sit because we always thought it would be a burden to them. Sigh. I wish I could pass this post on to the one person who has the most to gain from it: My own mother. When she jets off, we're the ones left to watch her dog. I love her little bichon -- I really do. But now with an 8 month old under foot in addition to Scotty, caring for a high-maintenance dog is WORK. Oh boy Courtney! A high-maintenance dog and dealing with a 8 month old is hard work. Yeah, you'll need to explain to your mom that you have young children to attend to and there are kennels that would focus on her bichon 24/7. Great info here, we normally just leave our with my parents. That's great you have that option. I don't have any pets, so it's not an issue. My daughter has a cat and she has a friend who comes over and takes care of her. I'm happy Liz your daughter has her friend to take care of her cat while she is away. I'm lucky that our dog as only had to go to a kennel once. Otherwise we have friends that help out. Your friends are great to help to oversee your dog while you're away! Good suggestions! We're really lucky to have my in-laws who watch our pup when we go away. When I had a pet I had her boarded. In the process of looking for boarding I discovered doggy hotels where dogs are given private rooms with flat screen and daily doggy massage. I was amazed that there was even a market for such a thing but I guess there is and the place looked like it was doing pretty well. I've heard of this! I bet it is very expensive but you'll know your dog is in good hands and feel more at home. We haven't gone anywhere and that is partially because of our older dog, Lexi, who has not left our home (and yard) since she was rescued 4 years ago. She finally has adjusted to being a happy family member and we didn't want to scare her. 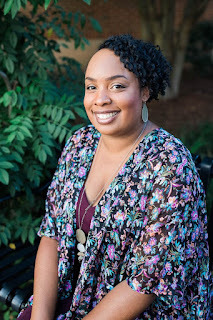 A pet sitter in our home will be the best for us! Yeah I think you should try a pet sitter. Also if you can, you can take Lexi with you if you go to a pet friendly place. So many options :) We actually have one of our single siblings come house sit and watch the dogs for us while we're on vacation. Usually they don't want compensated, but we are sure to bring them back a fantastic gift! That is awesome that your sibling would do that for you and for free! These are fantastic tips. This year will be our first time having to worry about pets if we go out of town. Thank you for sharing the options we have.